The evolution of advanced object oriented programming language such as C++ and Java has provided very effective and efficient programming tools. Specially, Java can be used for implementing Windows and Web Application concepts. Due to increasing popularity of Java as a prominent programming language for implementing advanced features, University of Mumbai has included "Enterprise Java" in its Revised Syllabus of T.Y.B.Sc. 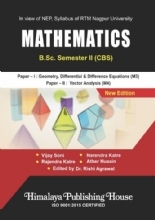 (IT), Semester V.
This book has been designed as per new revised syllabus of T.Y.B.Sc. (IT), Mumbai University. 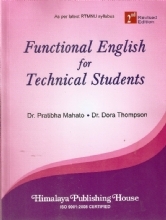 This book incorporates advanced concepts of Web applications and services of Java Programming. 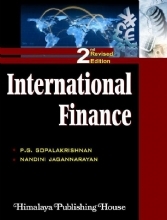 This book includes all the related topics with variety of examples which is understandable to students. This book is organised in 5 units. Unit 1 contains six chapters which covers Understanding Java EE, Java EE Architecture, Server and Containers, Introduction to Java Servlets, Servlet API and Life Cycle, Working with Servlets, Working with Database. Unit 2 contains five chapters which covers Request Dispatcher, Cookies, Sessions, Working with Files, Working with Non-blocking I/O. Unit 3 contains five chapters which covers Introduction to Java Server Pages, Getting Started with Java Server Pages, Actions, Elements, Implicit Objects, Scope and EI Expressions, Java Server Pages and Standard Tag Libraries. 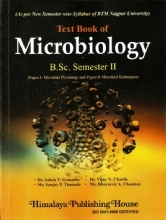 Unit 4 contains five chapters. 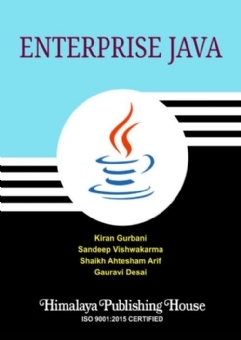 Introduction to Enterprise Java Beans, Working with Session Beans, Working with Message Driven Beans, Interceptors, Java Naming and Directory Interface. Unit 5 contains five chapters which covers Persistence, Object/Relational Mapping and JPA, Introduction to Java Persistence API, Writing JPA Application, Introduction to Hibernate and Writing Hibernate Application. 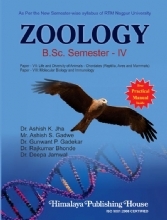 This book also covers all the University practical with proper example. Prof. Ahtesham Shaikh is the Head of the Department – IT at Anjuman-i-Islams Akbar Peerbhoy College of Commerce and Economics, Mumbai. He has done his MCA, MBA (Information System), Microsofts MTSF and Google Certification. He is having 15 years of teaching and industry experience. He has presented and/or published 12 National and International Research Papers, including an award winning paper at the International Conference on Business Intelligence. 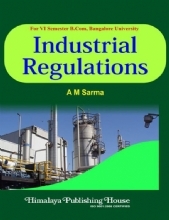 He is associated as a Visiting Faculty with 13 colleges for B.Sc. IT, B.Sc. 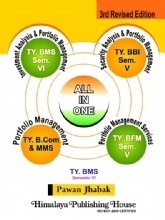 CS, BMS, MMS, MCA and M.Sc. IT. 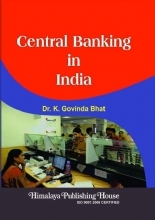 Prof. Gauravi Desai is currently working as an I/C Co-ordinator in Wilson College, Charni Road. She has more than 7 years of experience in teaching. She has been teaching subjects like Enterprise Java, Imperative Programming, DBMS, OOP, Discrete Mathematics and Introduction to Embedded Systems. She is also working as a visiting faculty for M.Sc. IT and BAF. 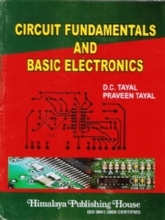 She has published a book on Introduction to Embedded Systems for S.Y. B.Sc. IT, Semester IV.